Ireland coach Joe Schmidt is Bernard Laporte's 'number 1 choice' to be the next French coach. Laporte revealed his choice on the Super Moscato Show on Friday indicating he wants the current Ireland boss to take over from Jacques Brunel after the 2019 Rugby World Cup. A number of leading coaches are leaving their positions after the global showpiece in Japan, including Warren Gatland and Steve Hansen but it's Joe Schmidt who Laporte wants to take the reigns in France. 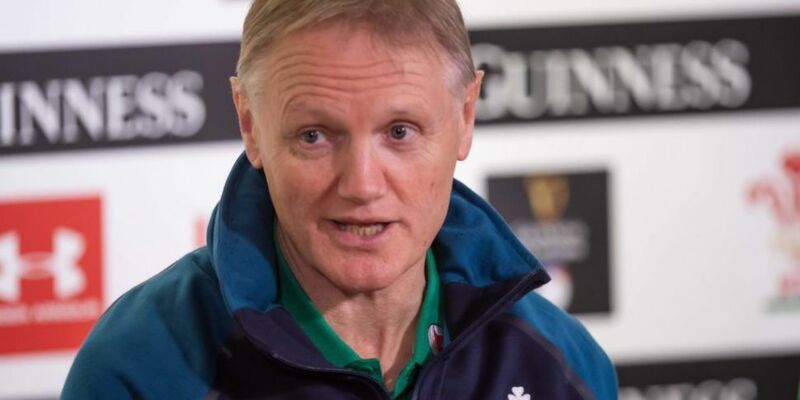 "My first choice wasn't Warren Gatland - it was Joe Schmidt. He speaks French like you and me and he coached at Clermont," he told RMC Sport. French rugby has been on a dismal run of late - last winning the 6 Nations title in 2010. The once feared 'Les Bleus' were even beaten by Fiji 21-14 in Paris last November in what was viewed as a new low for the national team. Schmidt's CV speaks for itself having led Ireland to three 6 Nations titles, including a Grand Slam in 2018 while his time in France was crowned by helping Clermont finally win the Top 14 Championship in 2009 before he moved on to Leinster. However, a recent vote by amateur clubs in the country confirmed they didn't want a foreign coach to take charge of the national side with 59% of those who took part making the decision. This presents a huge problem for Laporte as he has tried to make the FFR a more democratic organisation as they prepare to host the Rugby World Cup in 2023. Only 51% of clubs took part in the vote so there may be wiggle room to revisit the topic down the line. For now though, Laporte has made his intentions clear.